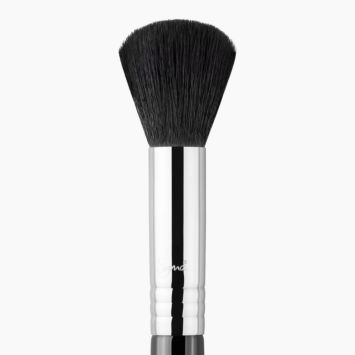 F04 Extreme Structure Contour™ Brush - Black/Chrome is rated 5.0 out of 5 by 6. Rated 5 out of 5 by PandorasBox from Love this brush! 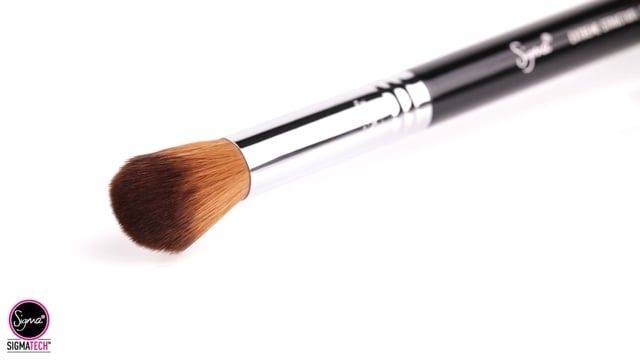 I do some sort of contouring every day and this is my go to brush... Light or dramatic. This is perfect for both! 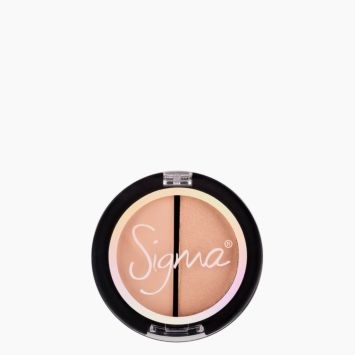 It gets right in the hollows of your cheeks and can make either a sharp defined line or a light blended out contour. Soft bristles with no fall out. Rated 5 out of 5 by Rach from great for cream contouring brush Love this brush it has made using cream contour a lot easier. Rated 5 out of 5 by Mariadala from The right contour brush This brush is hands down the best brush I've used to contour with! It works so well with both creams and powders! 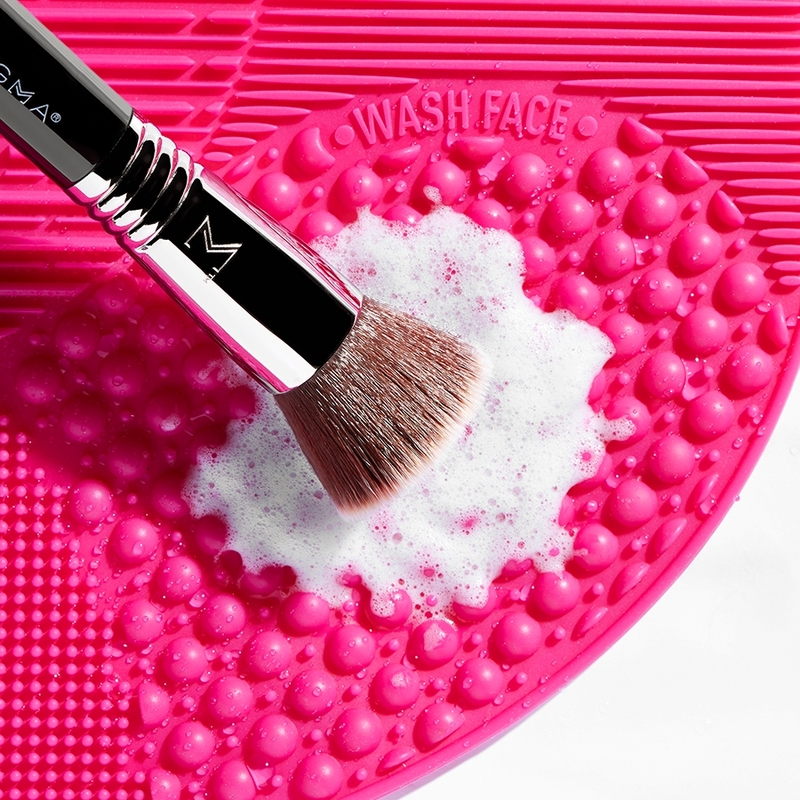 The brush is so densely pack yet still soft and offers just enough flexibility whilst being the perfect size for the hollows of the cheeks! 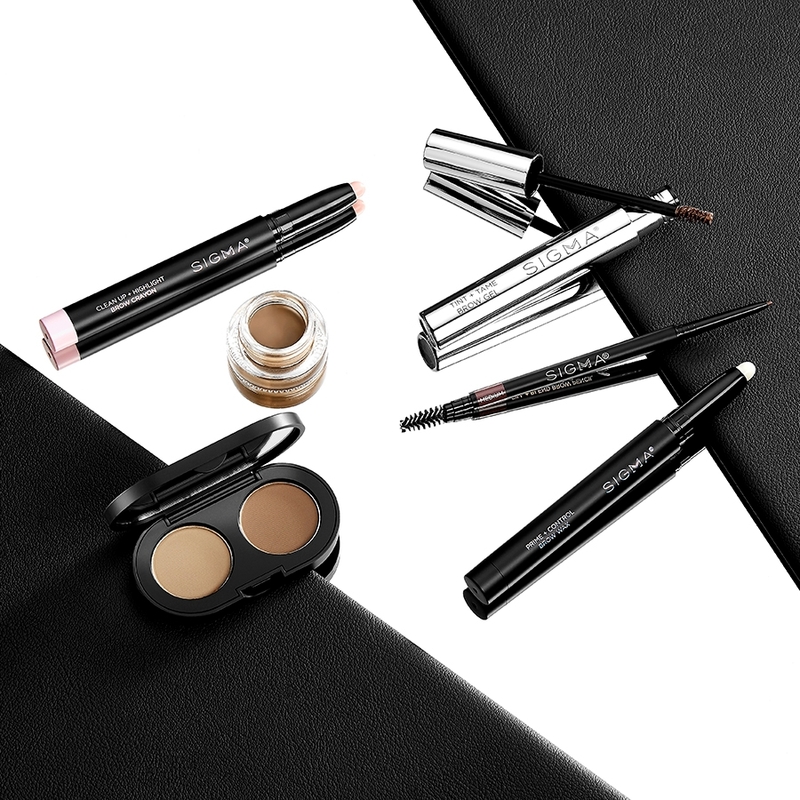 Picks up and blends products beautifully! Rated 5 out of 5 by t1nee from Great for my round face True to it's name. Make sure you want product deposited exactly where you put it because it stays there for sure. This isn't one of those blended contour brushes. I absolutely love it for contouring my round face. It's soft, and I'm very happy with it. 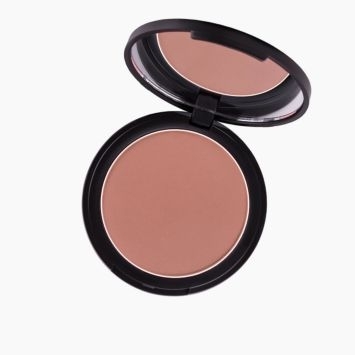 Rated 5 out of 5 by terralynn from Great for contouring I recently switched to a cream contour product. This brush has worked great for a cream. 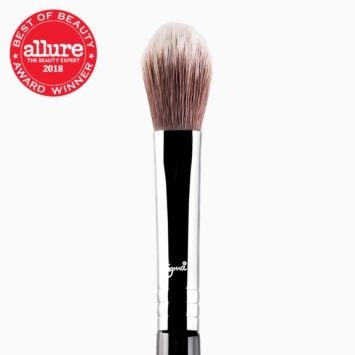 Yes, the F04 - Extreme Structure Contour&trade; Brush is a great choice to blend out cream contour with precision. This brush allows a lot more control than the F84 and would be a good alternative brush to use. Great question! The F04 has a more domed, round shape to the top which allows for controlled placement in the hallows of your cheeks and jaw bone. The domed top also allows for a beautiful blend. 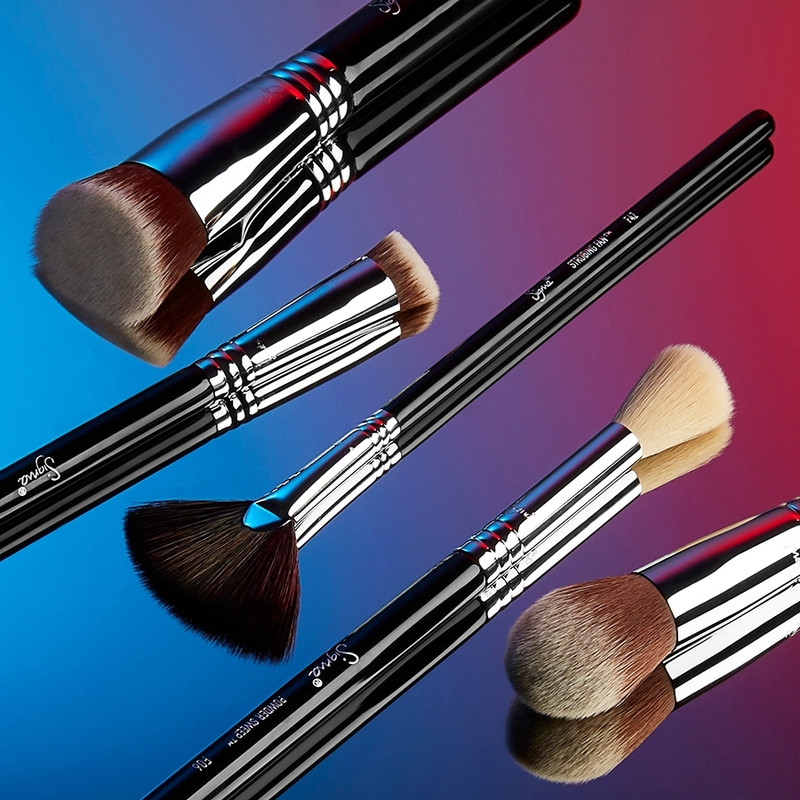 They are both fantastic brushes and give a beautiful contour! 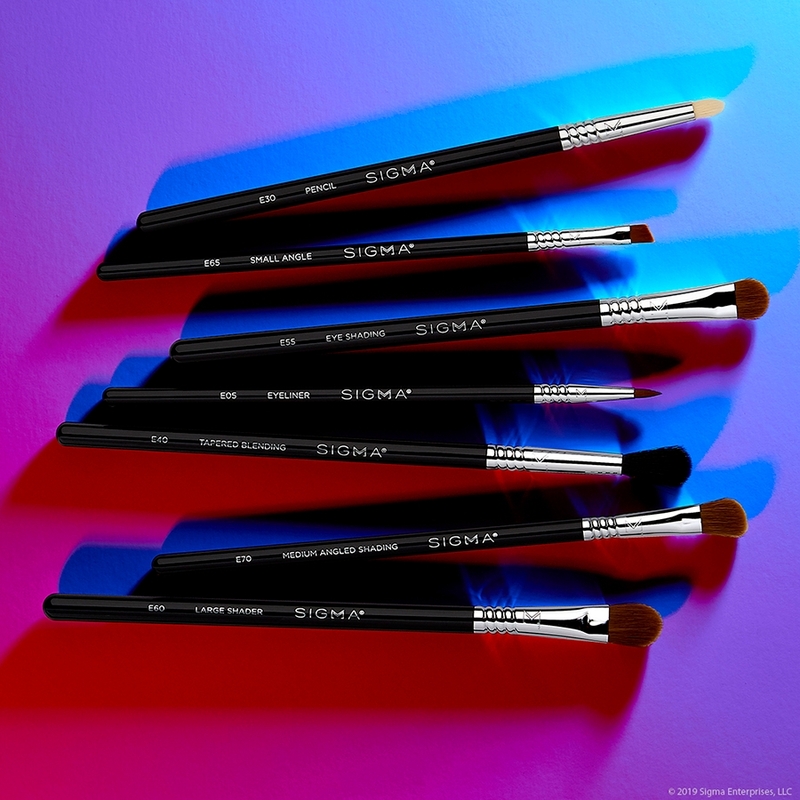 The F04 Extreme Structure Contour&trade; Brush is a great option to apply a very defined, controlled application of contour products to the cheeks. 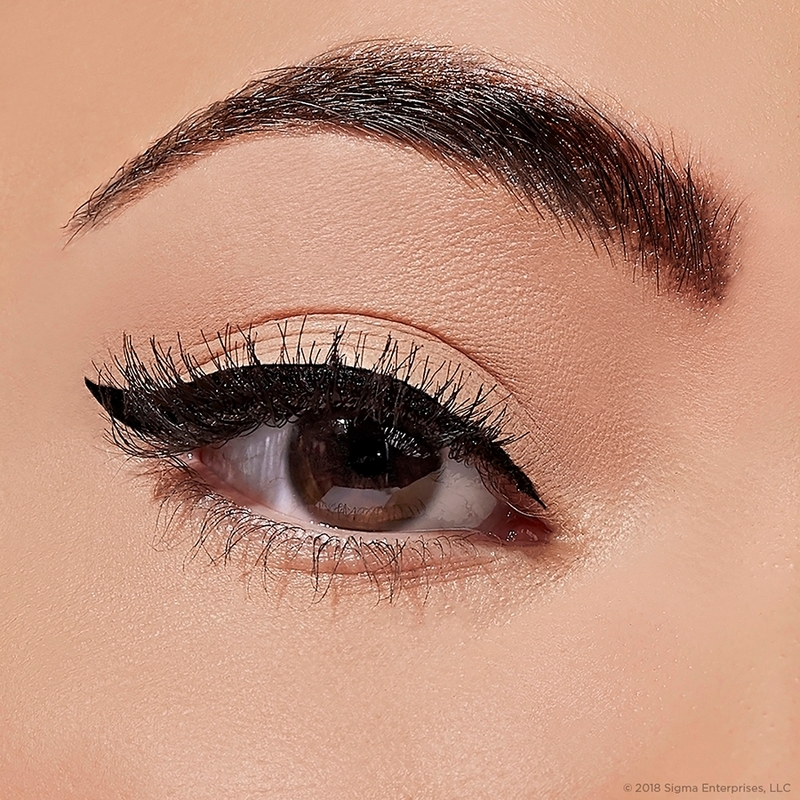 It really makes the application easy, and will leave you with very defined cheekbones! What is the difference between the F04 and the F05 small contour? 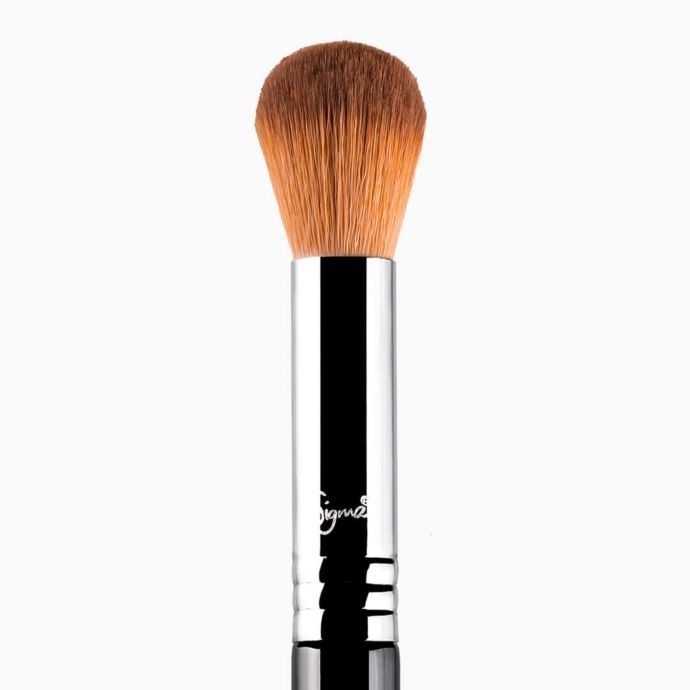 The F05 Small Contour Brush is best for contouring the cheekbones with powder products using a buffing, circular motion to blend contour shades. 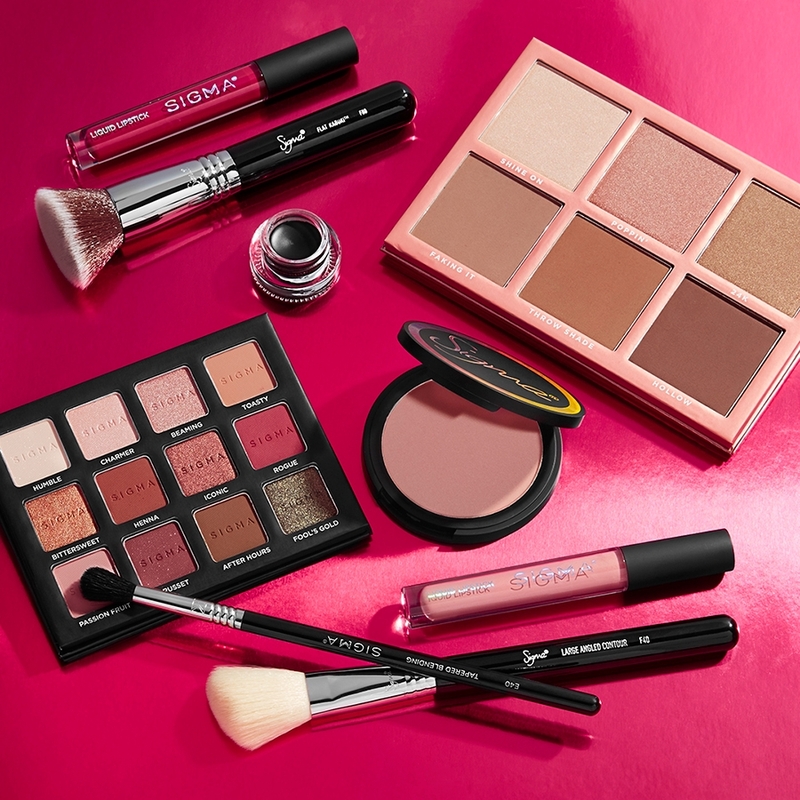 It is recommended to buff and blend contour shades under the cheekbones and jaw-line for a chiseled look. 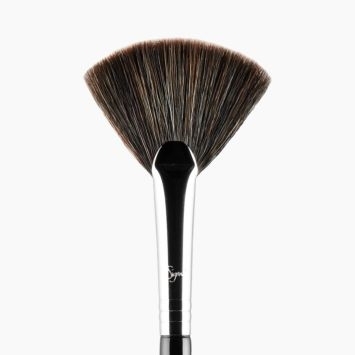 The F04 Extreme Structure Contour&trade; Brush is ideal for controlled contouring of cheekbones and the jaw-line with cream or powder products. It is recommended for cream and powder application in the hollows of cheeks and along jaw-line. 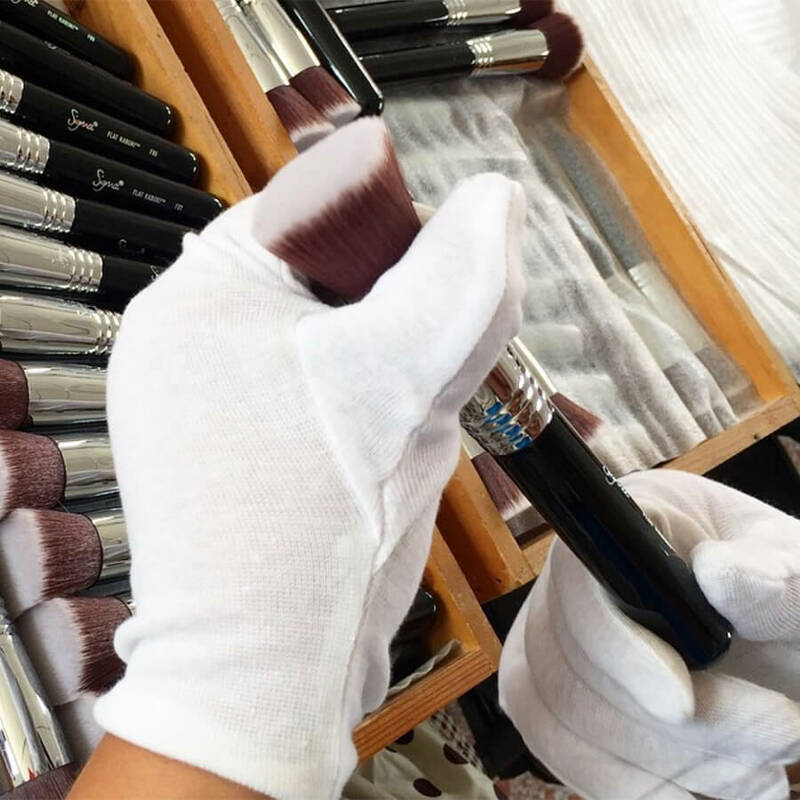 The F04 brush is larger and more dense, that will help achieve a controlled contour for cream and powder products. 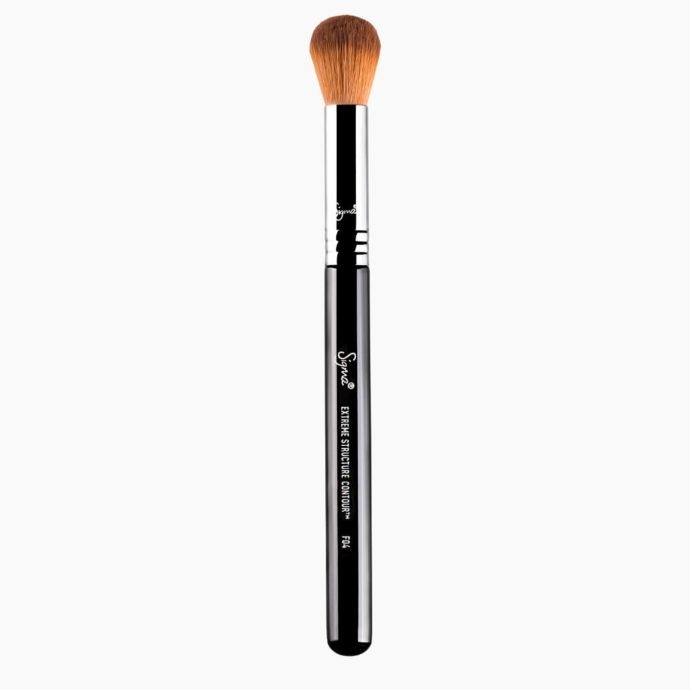 The F64 brush is recommended for cream and liquid products, like concealer and works best to buff onto the skin. Absolutely! 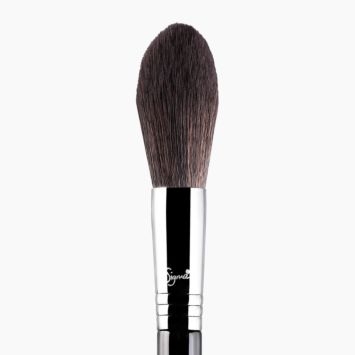 This brush is made to work with both cream and powder products and can be buffed onto the face.